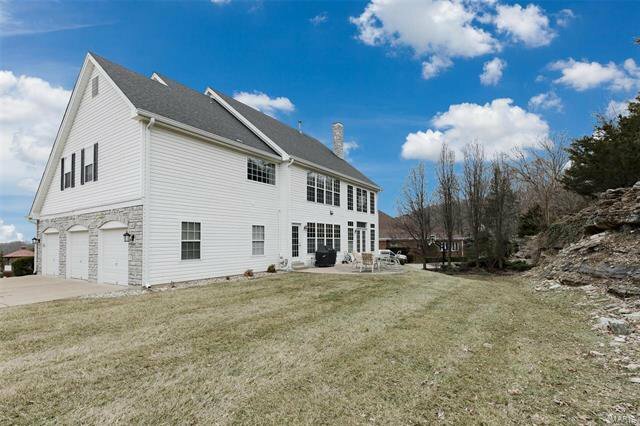 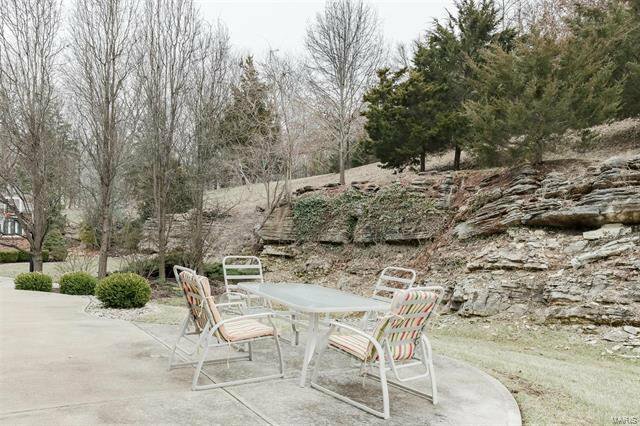 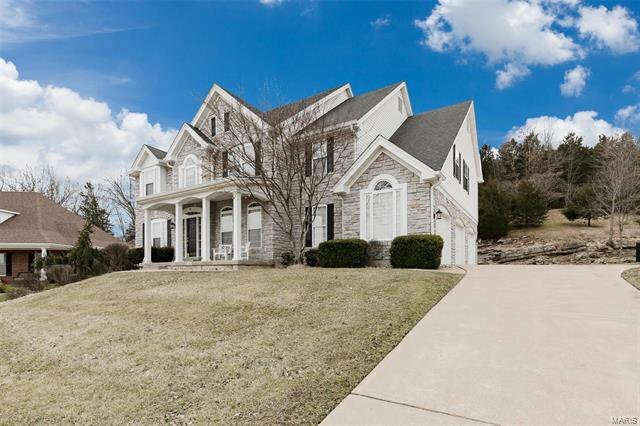 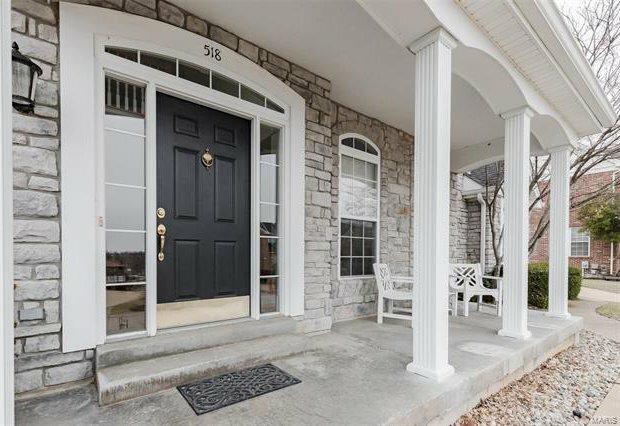 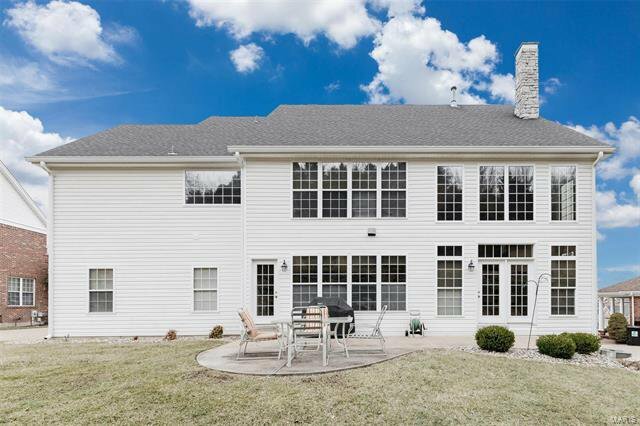 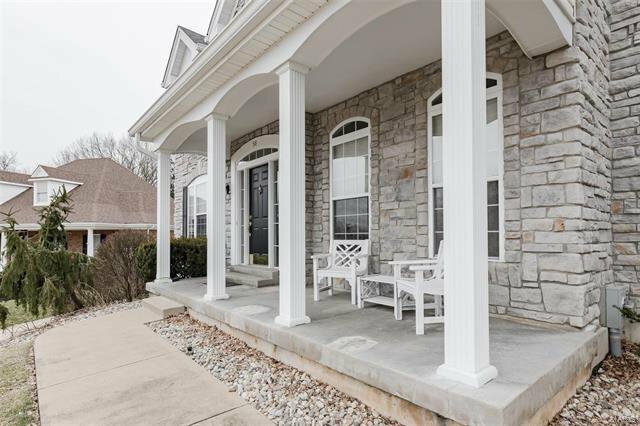 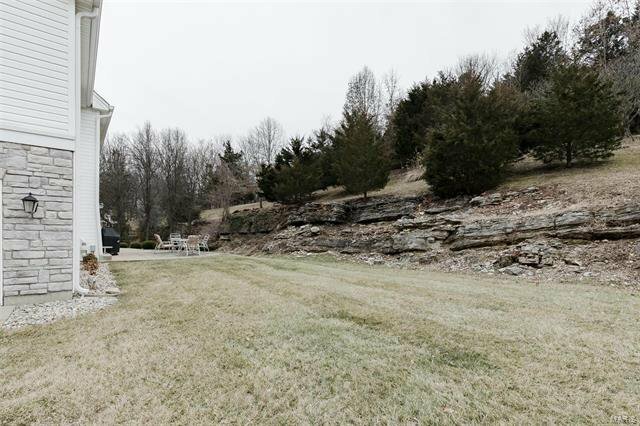 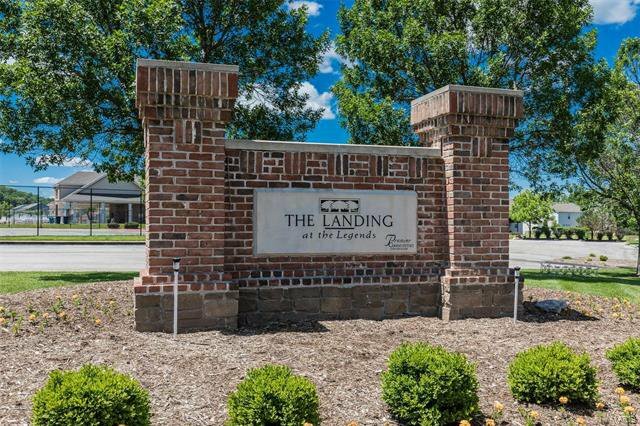 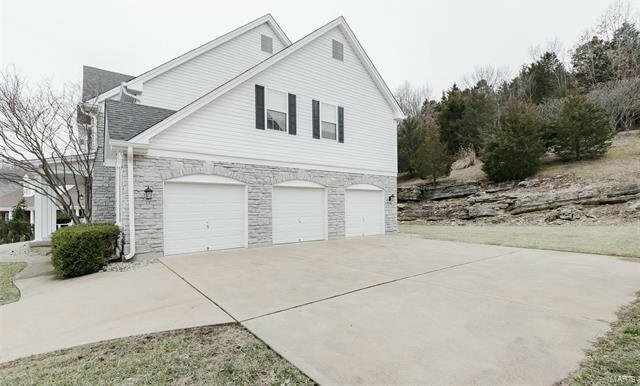 Sunday open house (04/14), 1-4 p.m. Great curb appeal, with a full stone front finish, located on a cul-de-sac across the street from The Legends Country Club. 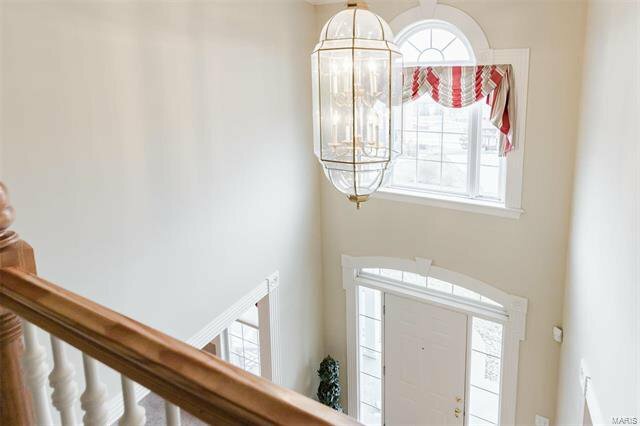 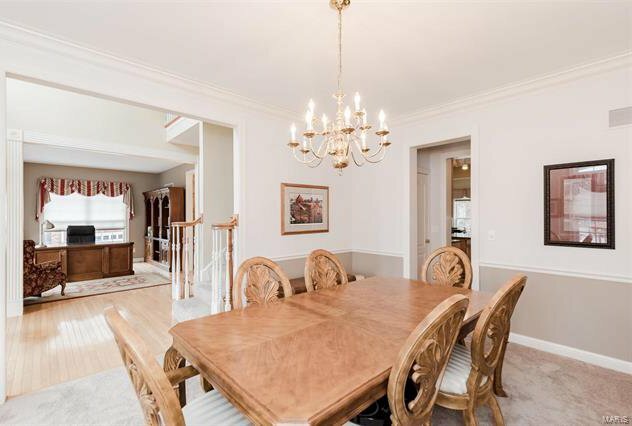 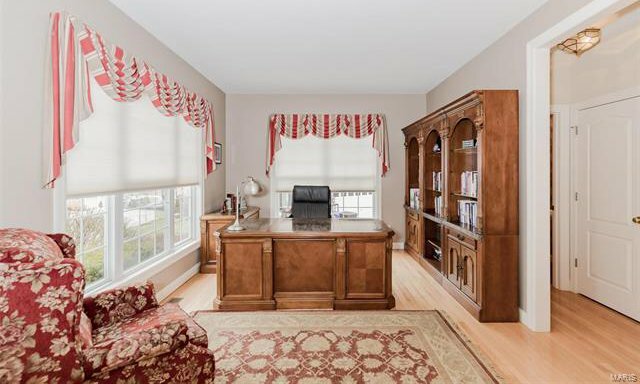 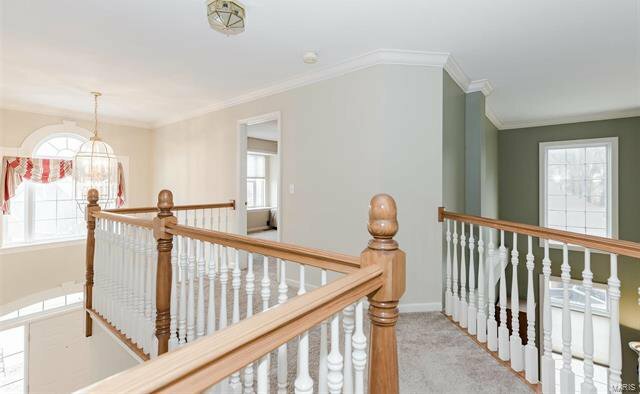 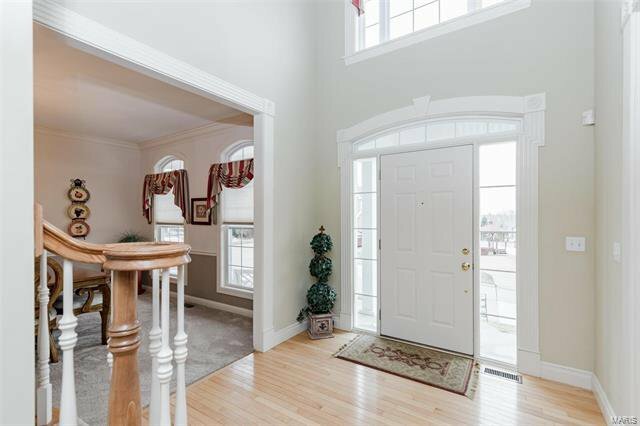 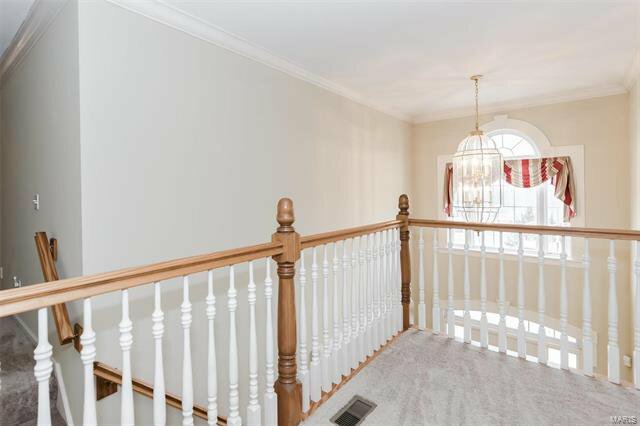 The 2-story foyer opens to the formal dining room and office. 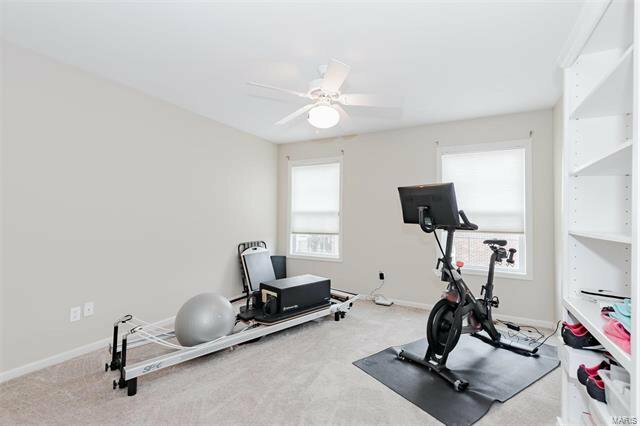 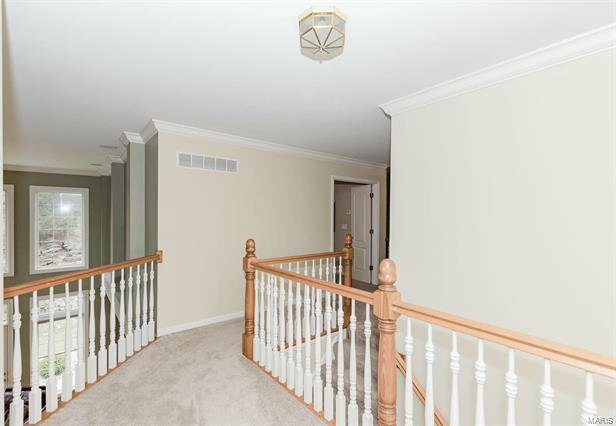 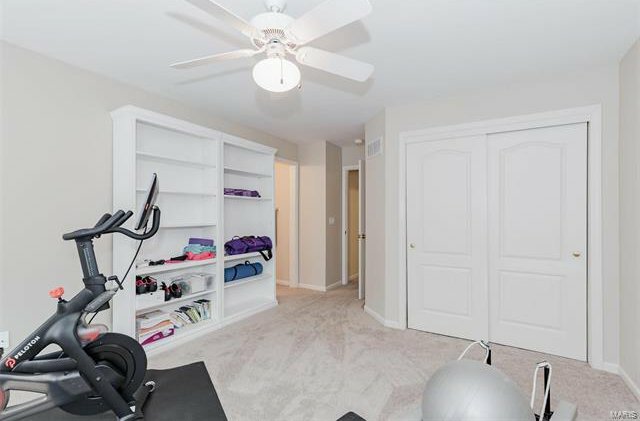 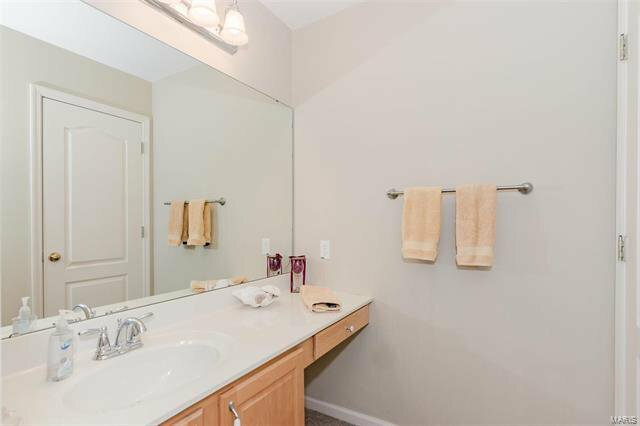 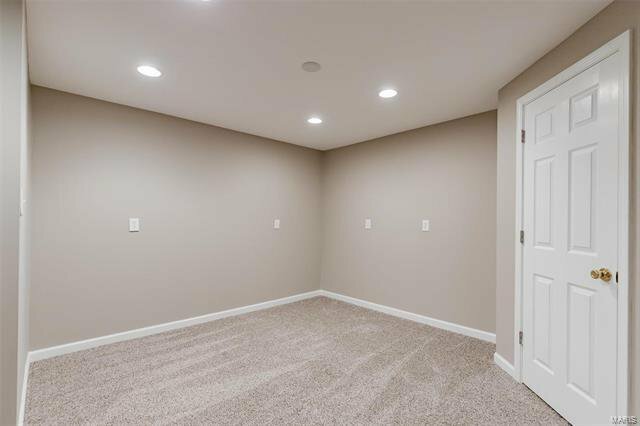 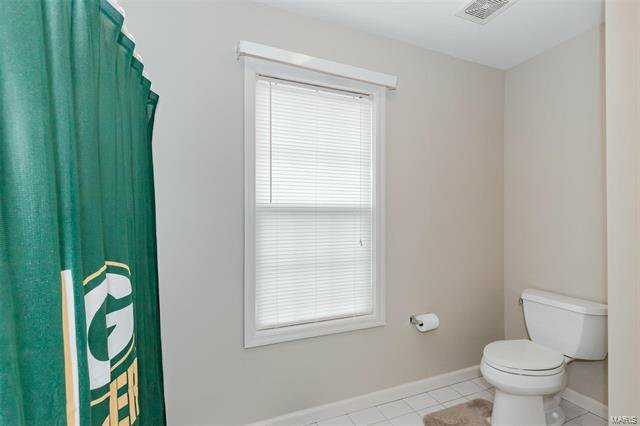 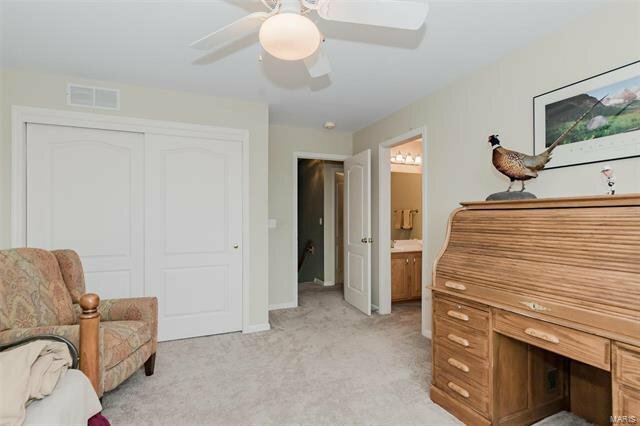 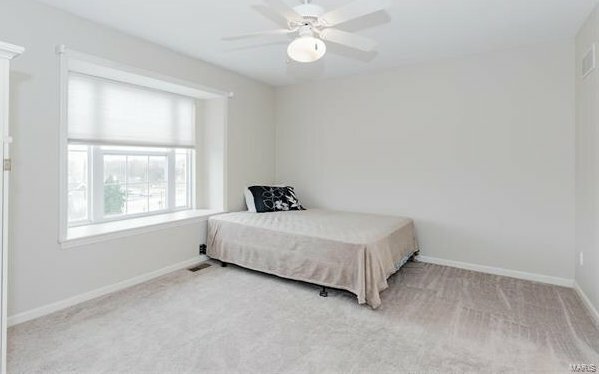 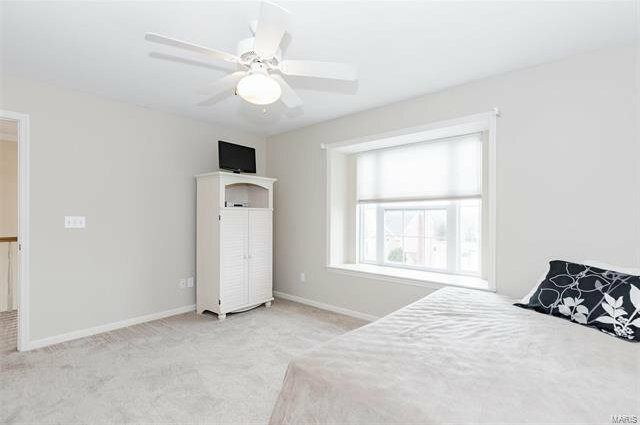 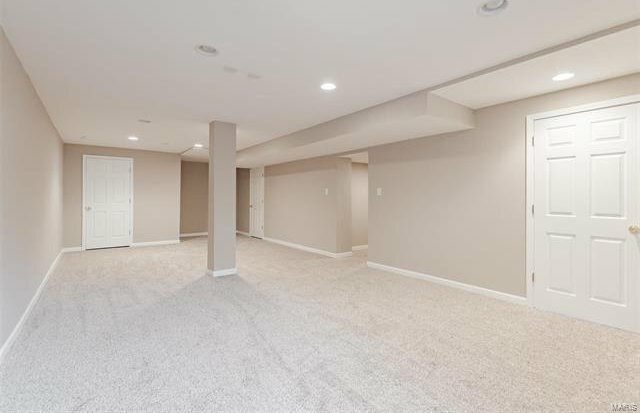 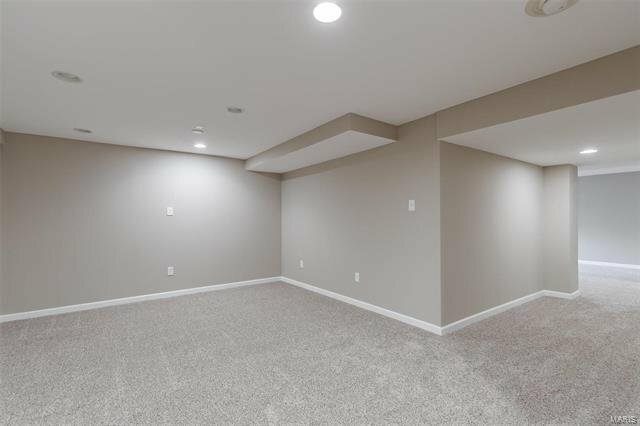 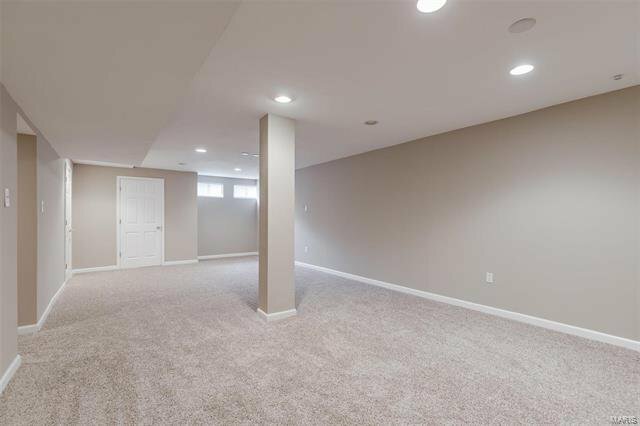 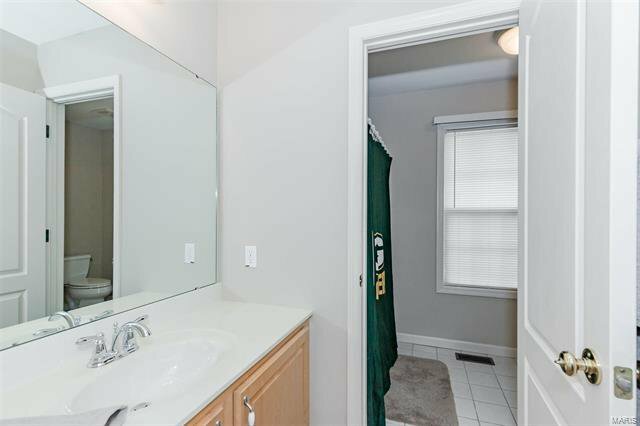 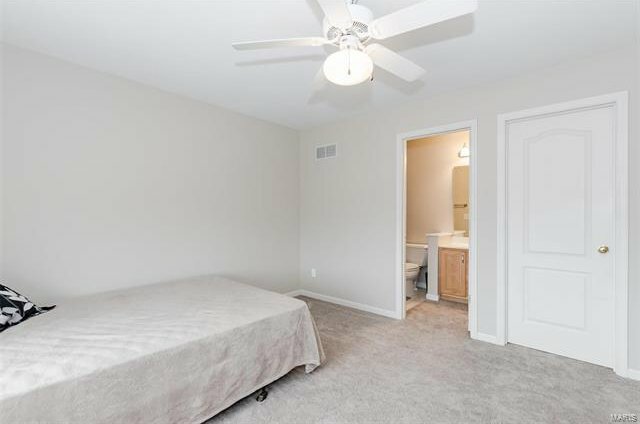 Hardwood floors and crown molding throughout most of the main level. 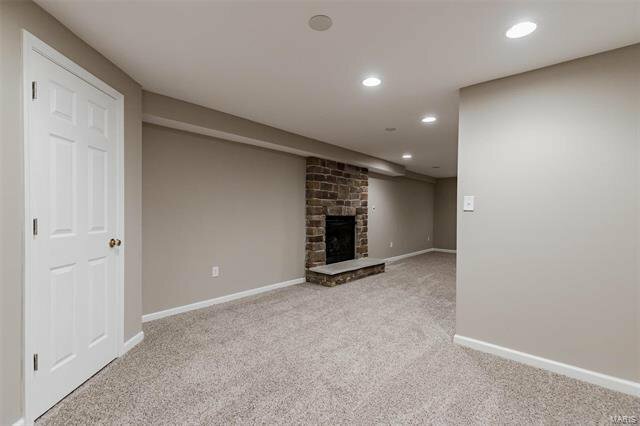 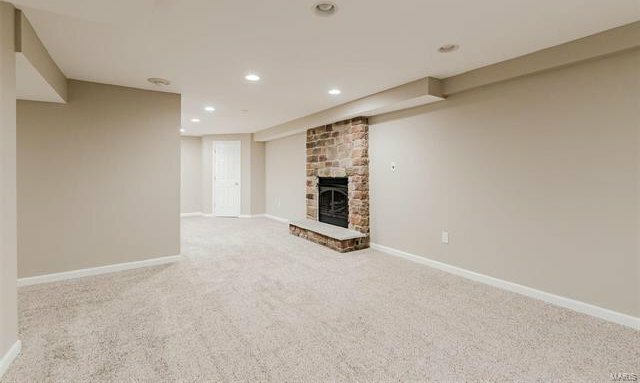 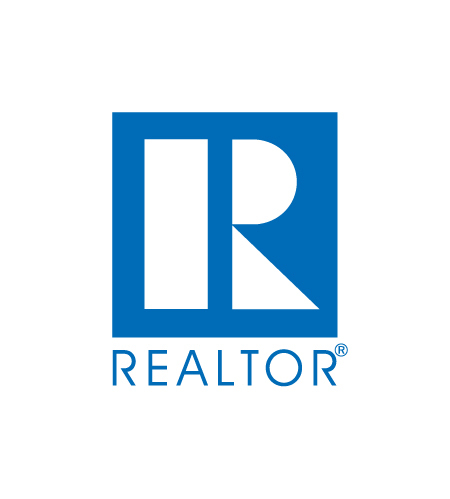 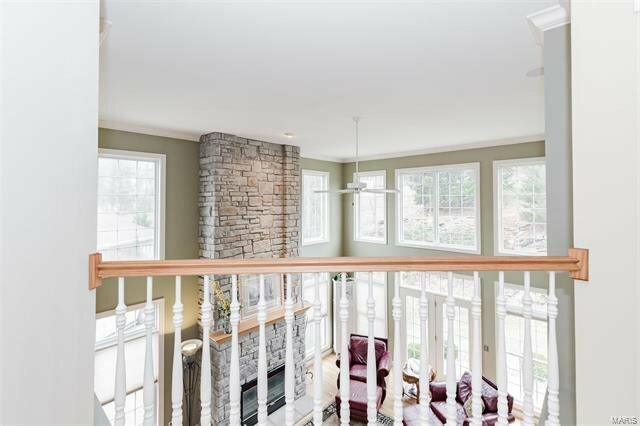 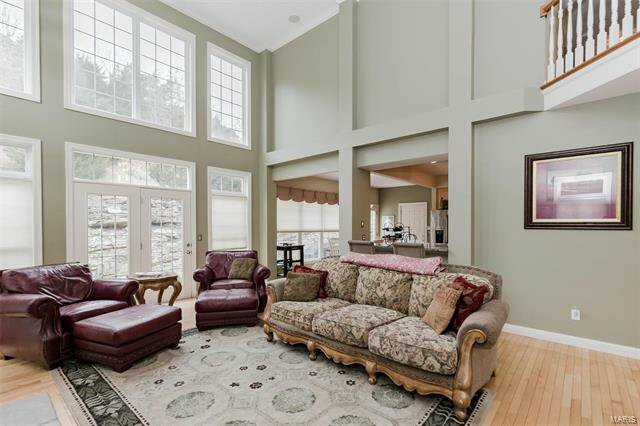 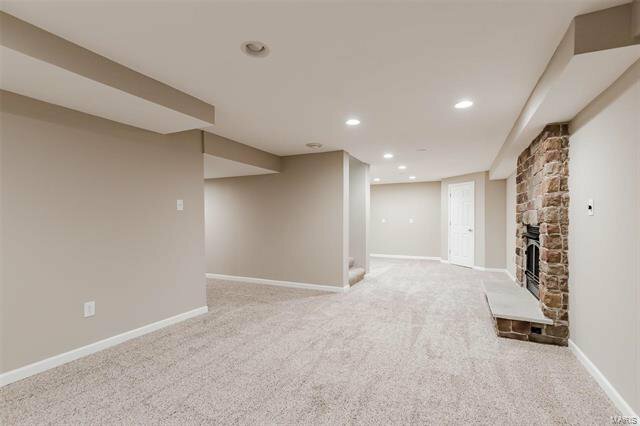 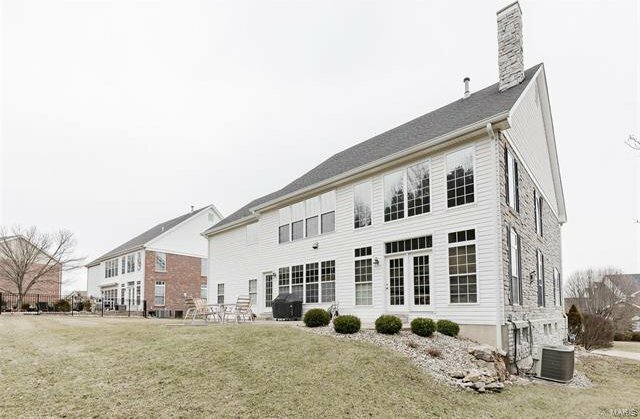 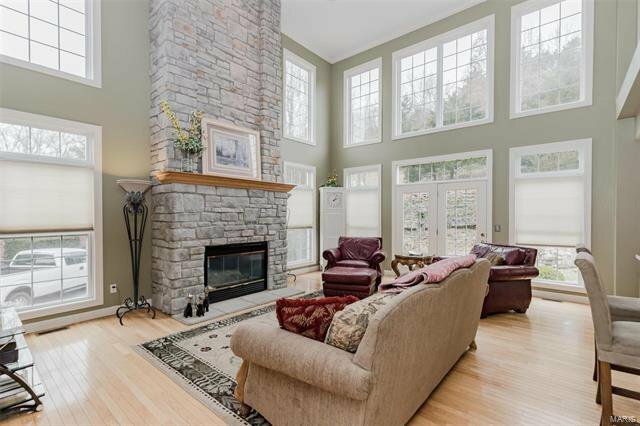 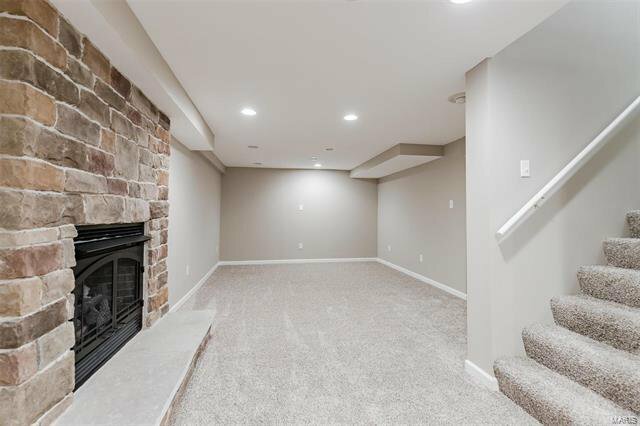 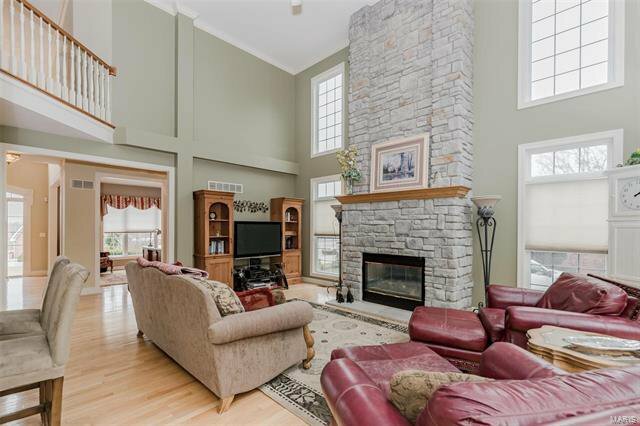 Relax in the stunning 2-story great room, with a stone hearth floor-to-ceiling gas fireplace flanked by windows, and enjoy the private wooded, terraced view through the back wall of windows. 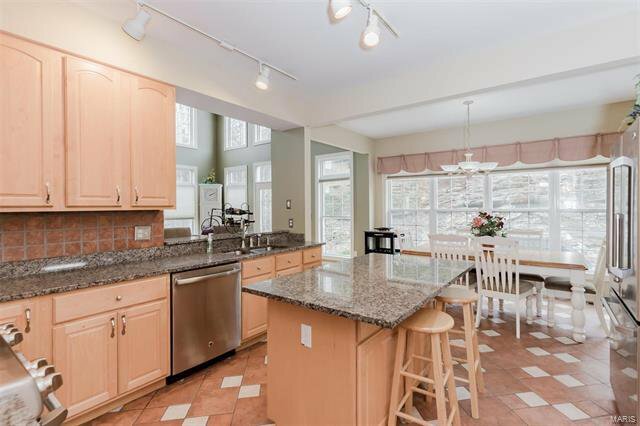 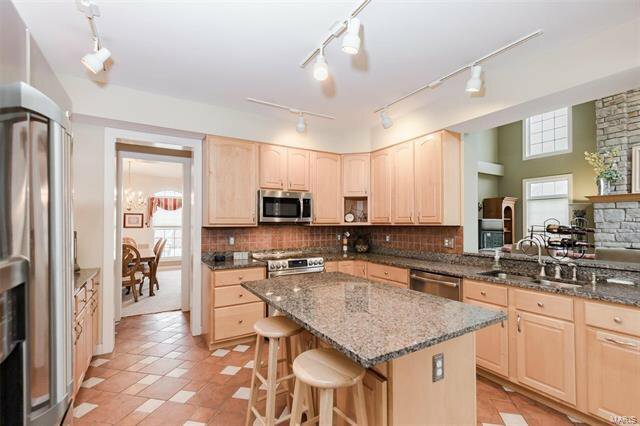 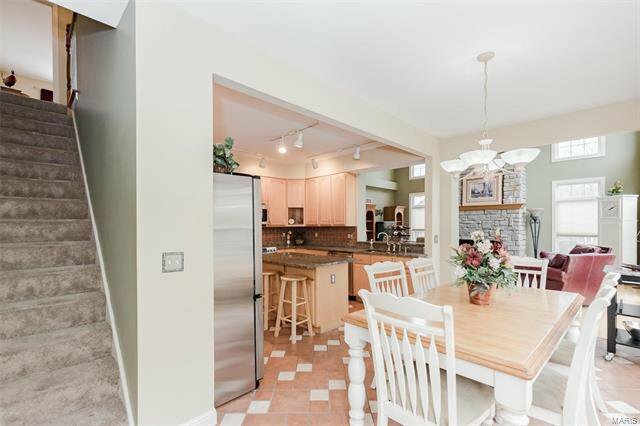 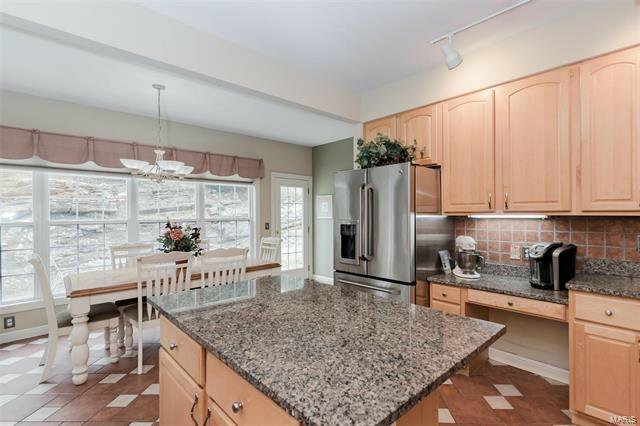 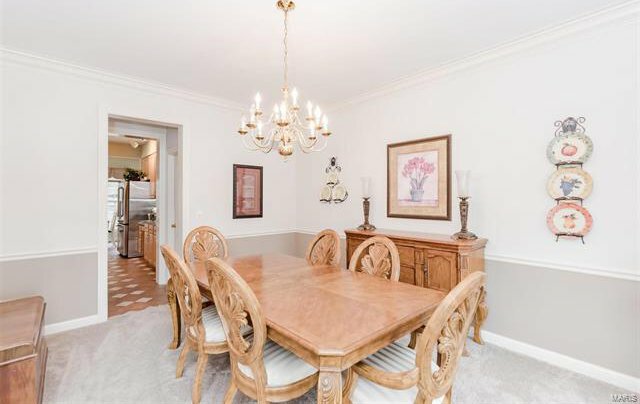 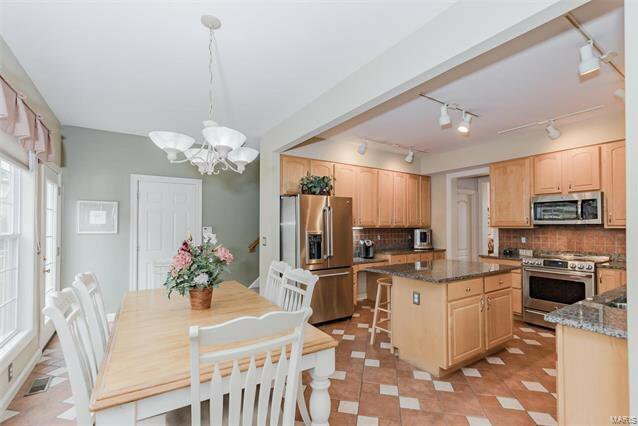 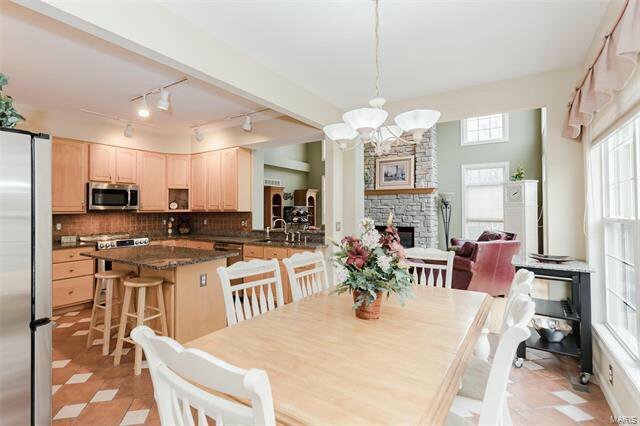 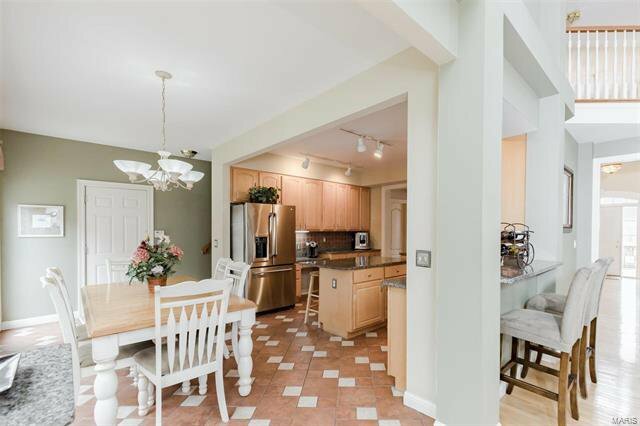 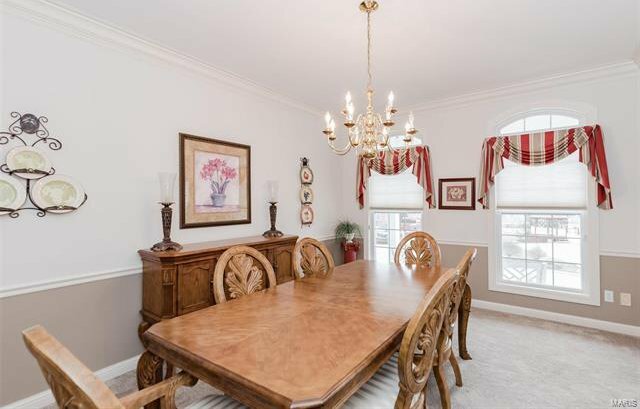 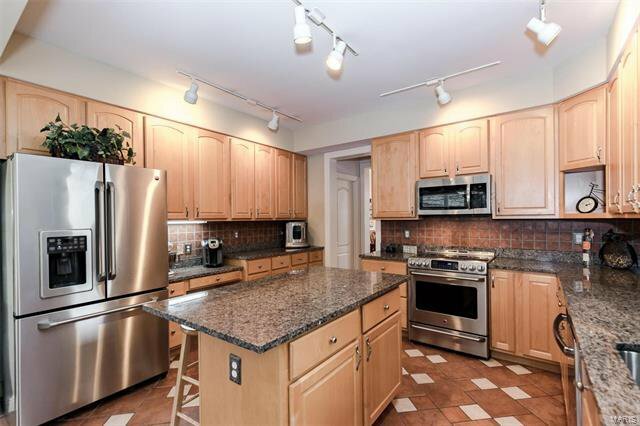 The kitchen has all of the conveniences for the chef and opens to the spacious breakfast room. 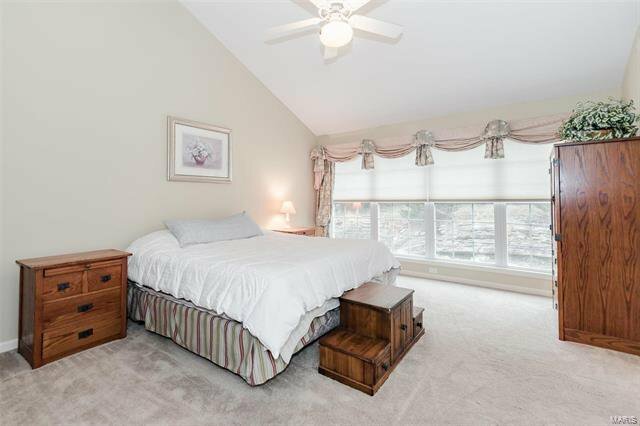 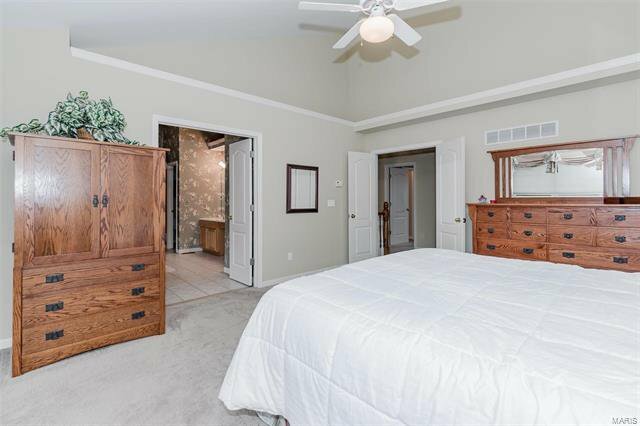 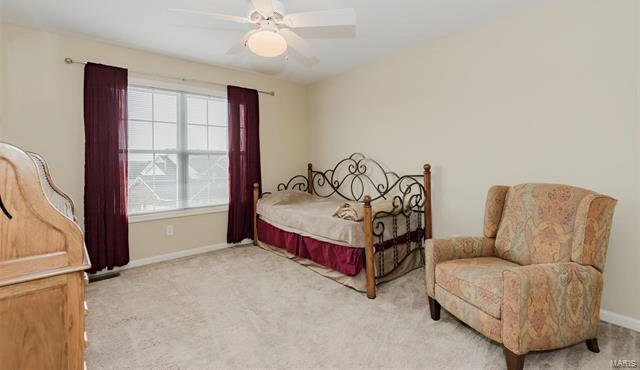 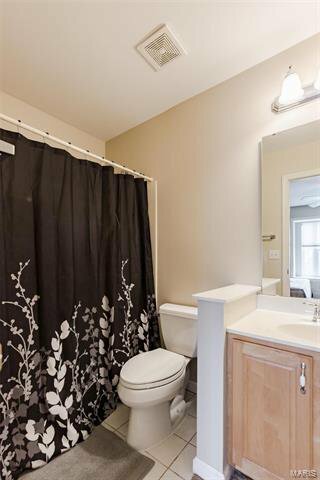 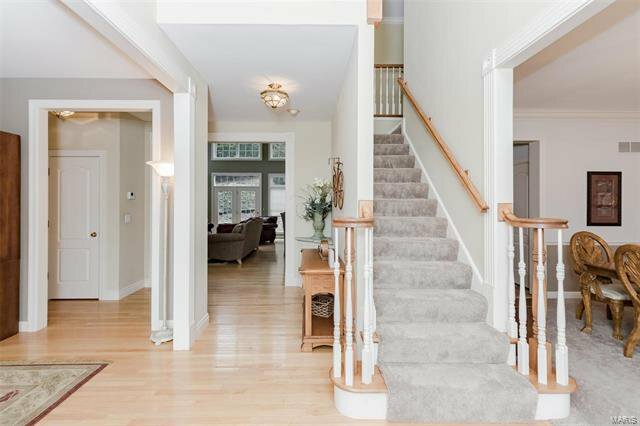 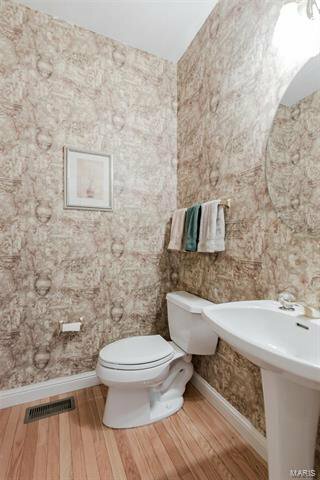 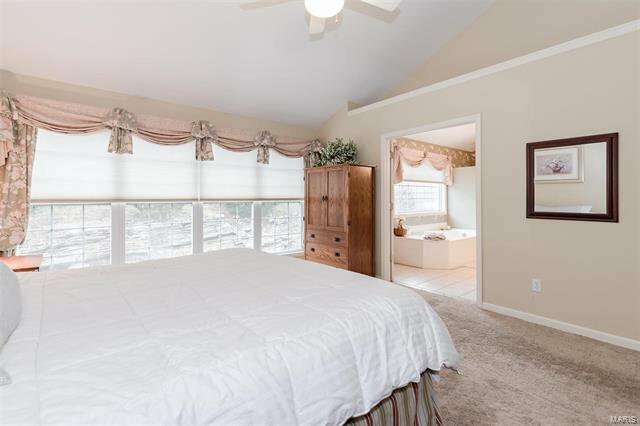 Front or back stairs lead to the 2nd floor master bedroom suite and luxurious bathroom- both with vaulted ceilings. 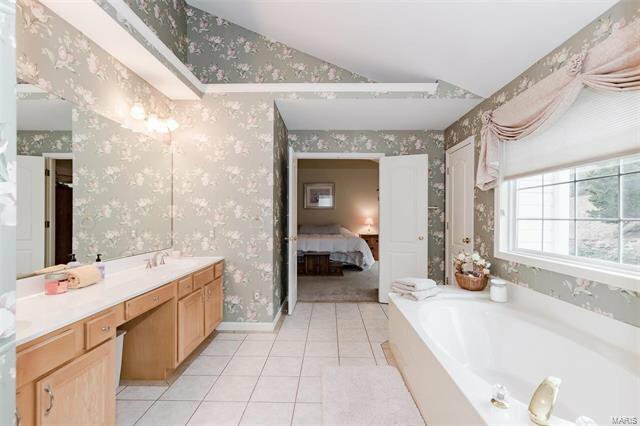 Three additional bedrooms - with an ensuite bathroom and a jack-n-jill bathroom. 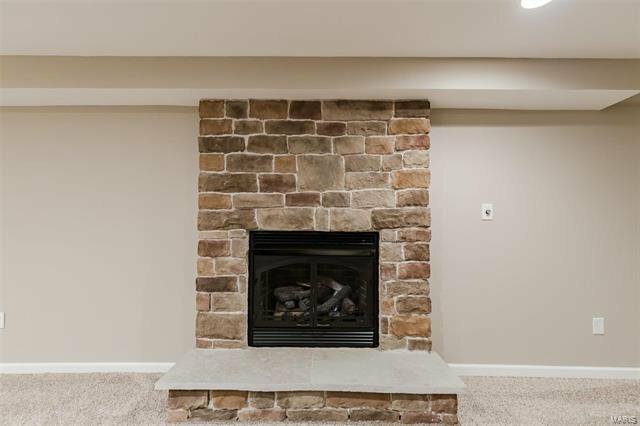 The lower level offers two finished areas and a gas fireplace. 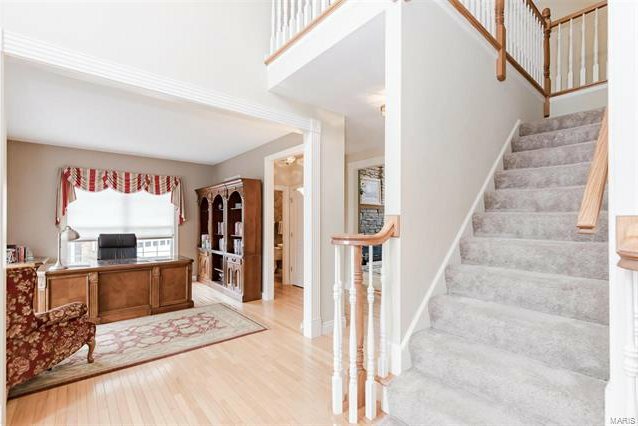 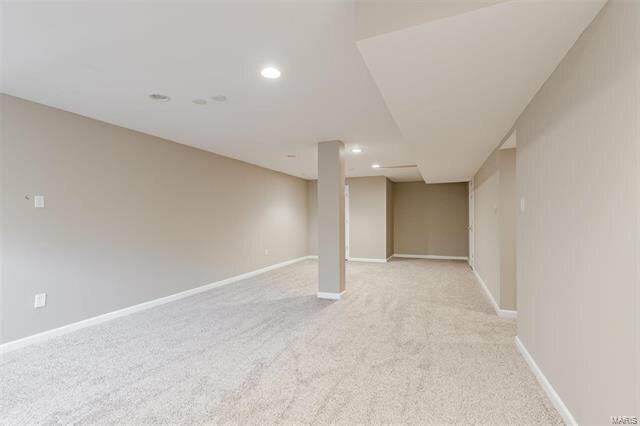 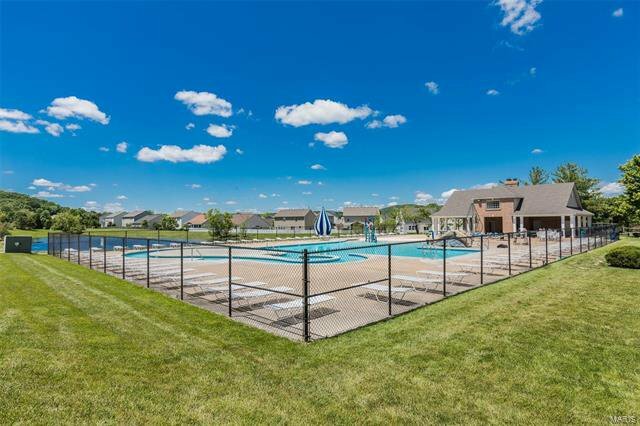 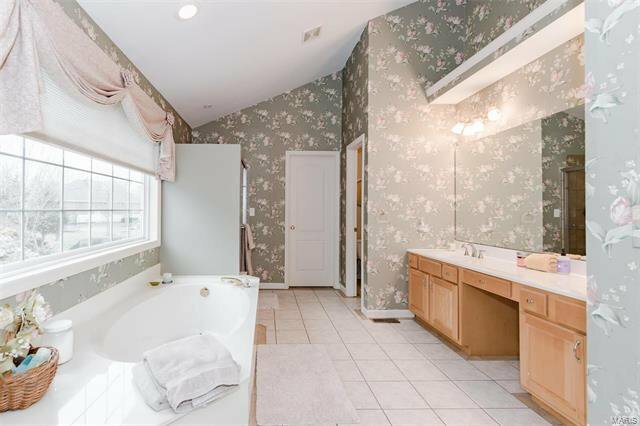 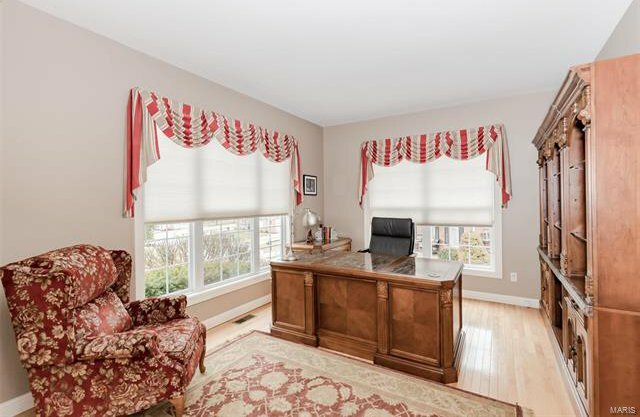 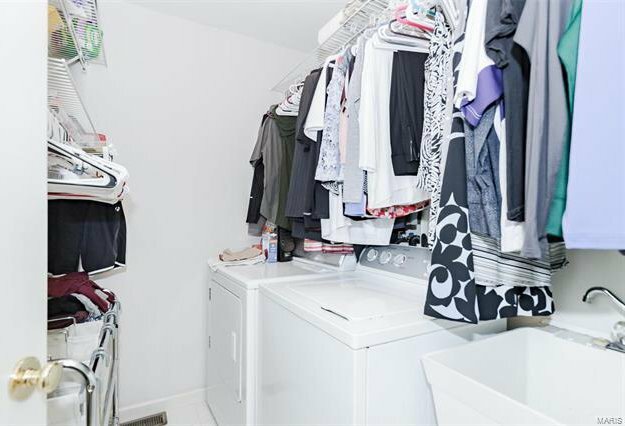 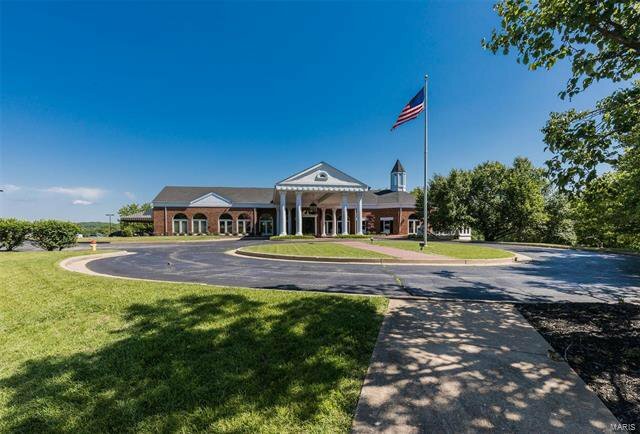 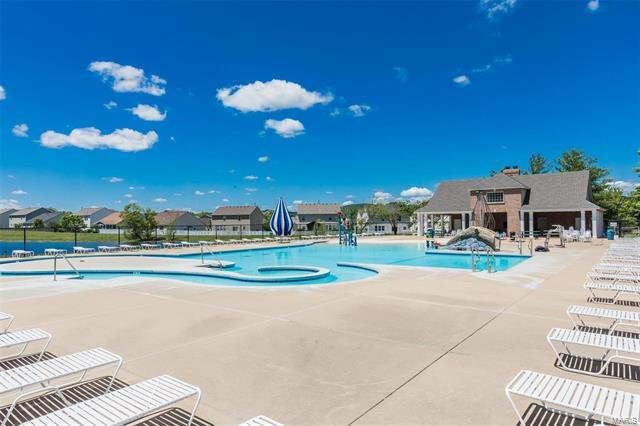 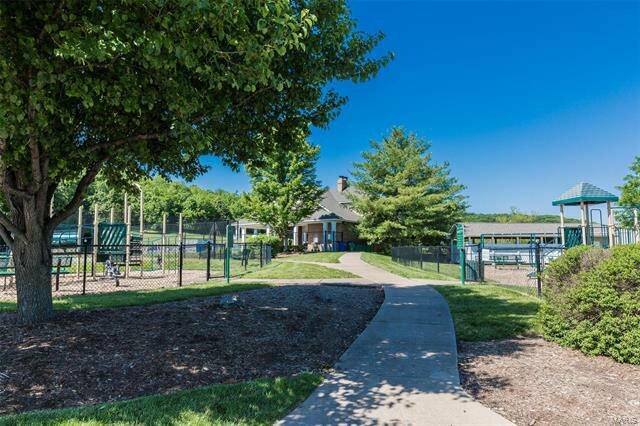 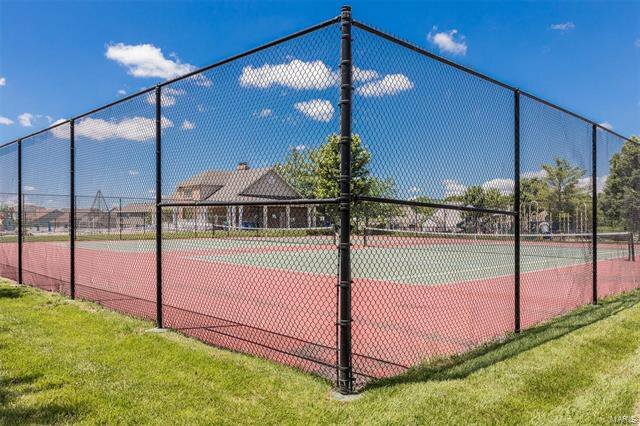 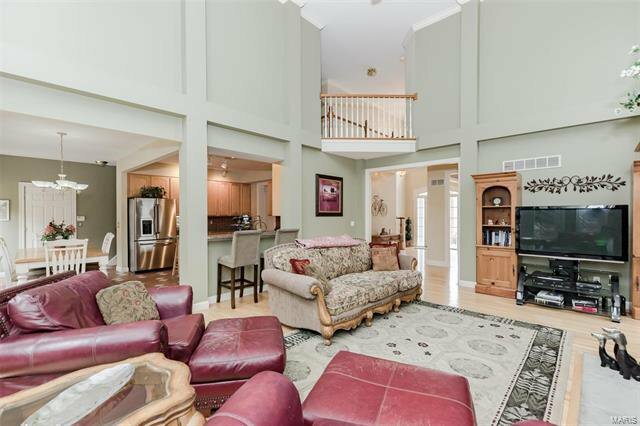 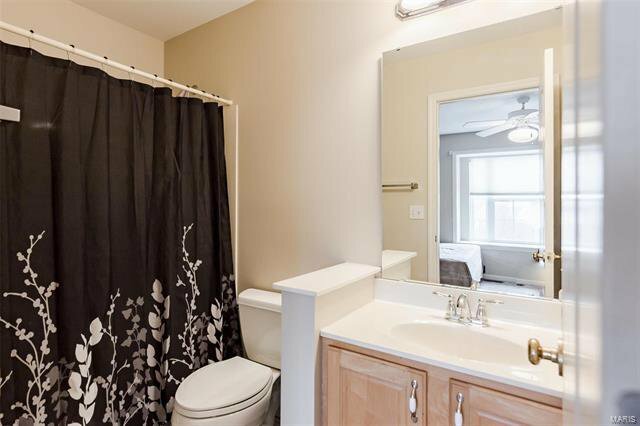 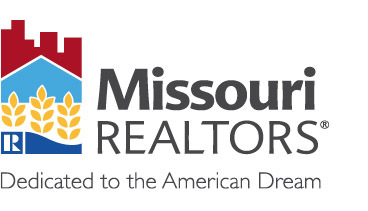 Central vacuum, 2nd floor laundry room, lawn irrigation system, 3-car side entry garage. 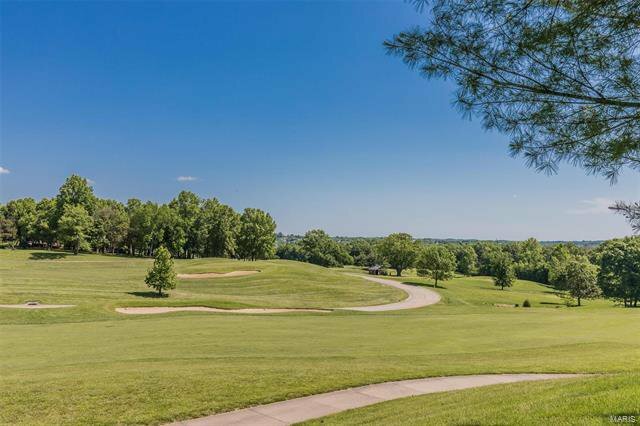 Social and golf memberships can be purchased. 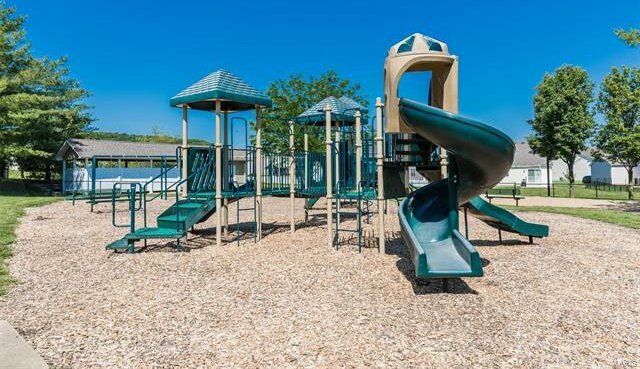 Rockwood schools.